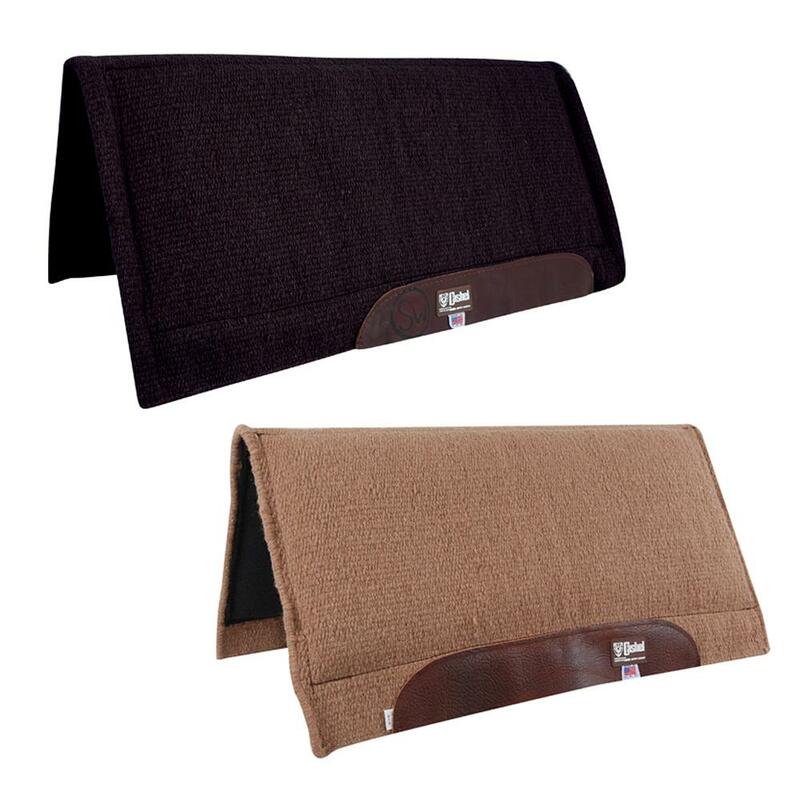 100% Wool hand-woven blanket top encases the popular Cashel Swayback Cushion Pad. 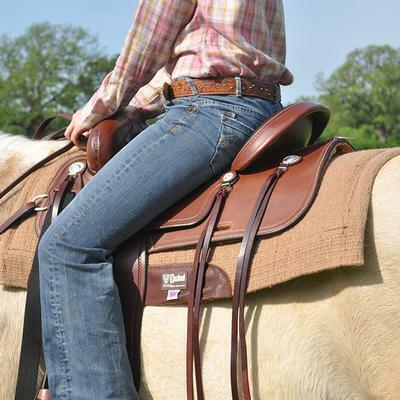 A 1-1/2” center that tapers to 3/4” in the front and back helps keep your saddle from riding on the horse’s shoulder and loin by filling in the hollow area of his back. 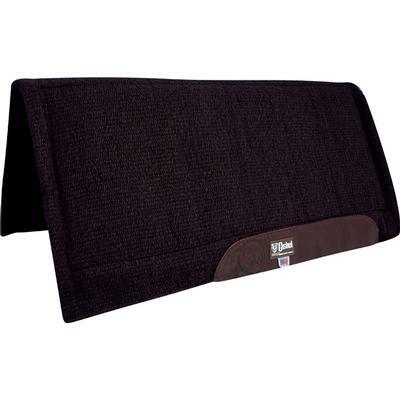 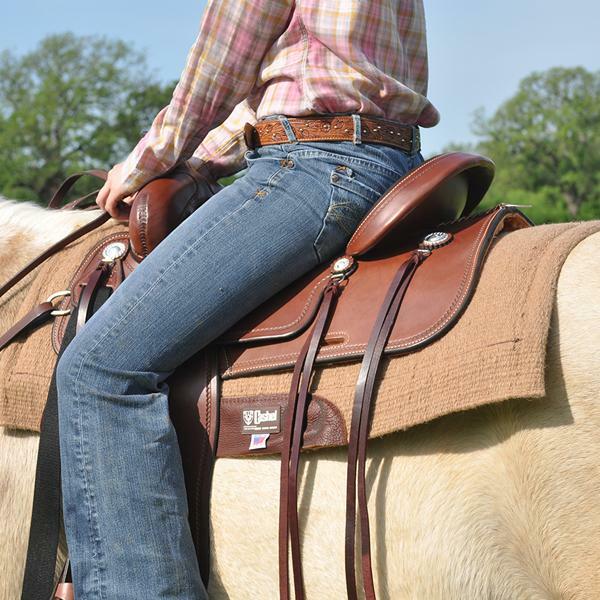 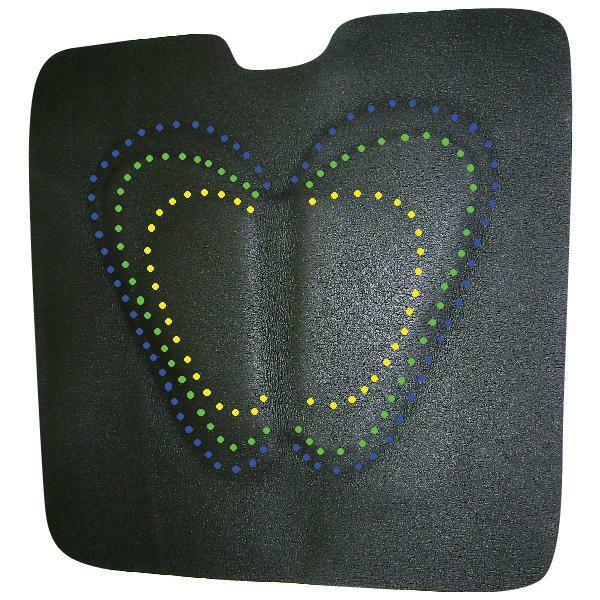 The hand woven blanket top makes this an attractive, all-in-one pad for your swayback horse. Cashel Performance Felt Pad 33 " X 31 " X 3/4 "